A dual occupancy home is when you have two dwellings on one lot. Both houses are on the one Title. Shared living is another way of describing a dual occupancy home. The dwellings could be two dwellings in the one house. Or two detached dwellings on one lot of land so long the second dwelling is not on its Title. For a dual occupancy home, both houses are on the one Title and the property is not sub-divided. You can have separate utilities in a dual occupancy home although the house remains on one Title. So a dual occupancy could be two dwellings attached. But they are one house. So you can rent out one part of your home and live in the other residence. 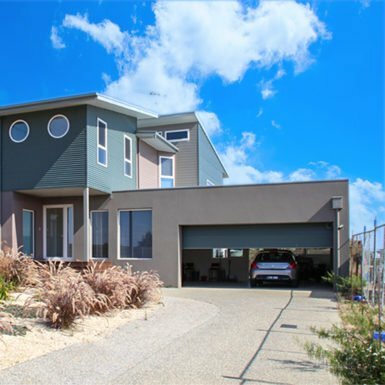 why build a dual occupancy house? Dual occupancy houses have the potential to make money. They appeal to investors as you can live in one and rent the other. In a dual occupancy home, each dwelling can have a separate entrance, amenities and yard. Therefore, allowing you to live independent of the other resident. And the potential is for a higher square meter rate of return for your property because of the complete development of your house block. So you could get two rental incomes from one asset. is a duplex a dual occupancy house? A duplex is a residential building containing two homes that share a common central wall. So this could be a residential building divided into two apartments or two flats. Therefore two attached apartments or units can be a duplex. Or they can be next to each other like two townhouses. Unlike a dual occupancy where the two dwellings are on the one Title, a duplex is on two Titles. So you can sell each residence independent of the other in a duplex. You may be able to subdivide a dual occupancy and place each dwelling onto their Title. If you did this, you then would have a duplex. can you sell a dual occupancy house? Yes, you can sell a dual occupancy house. A duplex has each dwelling on a separate Title whereas a dual occupancy is on one Title. So if you sell a duplex, you can sell one or both of the residences to one or two buyers. Whereas when you sell a dual occupancy, you sell it as one house. One house with two dwellings. 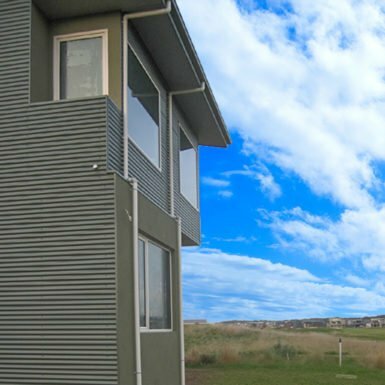 is a granny flat a dual occupancy? No. a granny flat is a self-contained accommodation suitable for an elderly relative. A granny flat can be within or separate to an individual house. You would build a granny flat with a principal dwelling. And a granny flat is on the same lot of land as that principal dwelling. can you build two houses on one lot? Whether you can or can not build two houses on one lot depends on your property and the zoning of your property. Here are three steps to find out if you can develop two houses on your property. First, is the size of your property big enough to accommodate two houses on your property? An excellent question to ask at the start of your project. Second, check your house Title for restrictions. You would check for any covenants or restrictions on your Title. That may prevent you from building two houses on your property. Third, you can do a preliminary planning assessment. This planning assessment will help you find out if dual occupancy is permissible on your property. And to find out any critical issues, you face in obtaining council approval. You can make an appointment with your town planner at your local council. And find out what will prevent you from getting your Town Planning Permit. do you need a town planning permit to build two houses on one lot? The short answer to this question is yes. You need a Town Planning Permit to build two houses on one lot. You also need to have a Planning Permit to be able to build a dual occupancy home. 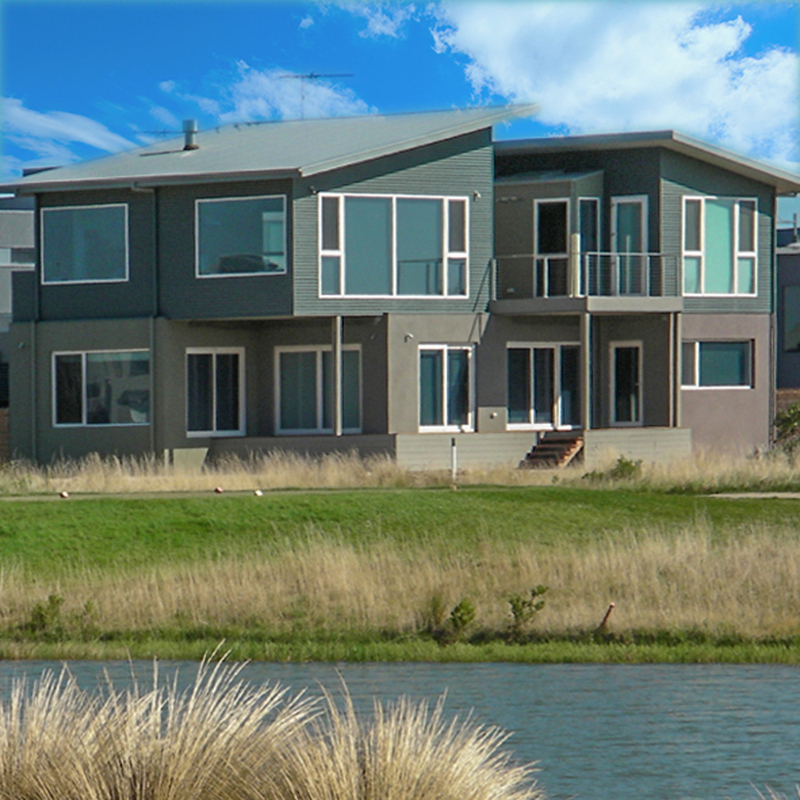 The zoning of your property may limit you from developing a dual occupancy home. The design of a sustainable house includes many aspects to make it a comfortable home. 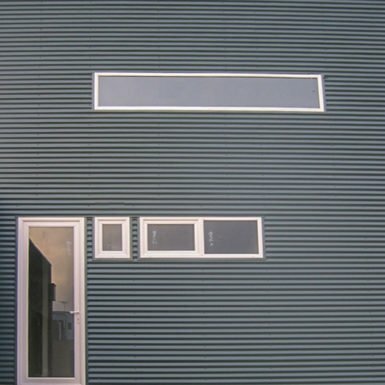 Such as energy building efficiency. Which means when you have the right home design your home will respond to the weather. And a passive solar house design. Passive solar house design will make sure that your home is comfortable in both summer and winter. Without overheating in summer and being cold in winter. A sustainable home considers the climate and the environment. Planning for your environment considers your immediate environment. And the impact your home will have on the environment. In a sustainable home, the choice of building materials considers second hand and recyclable materials. There is a preference for using green building materials. Rather than using building materials that have a high environmental impact. 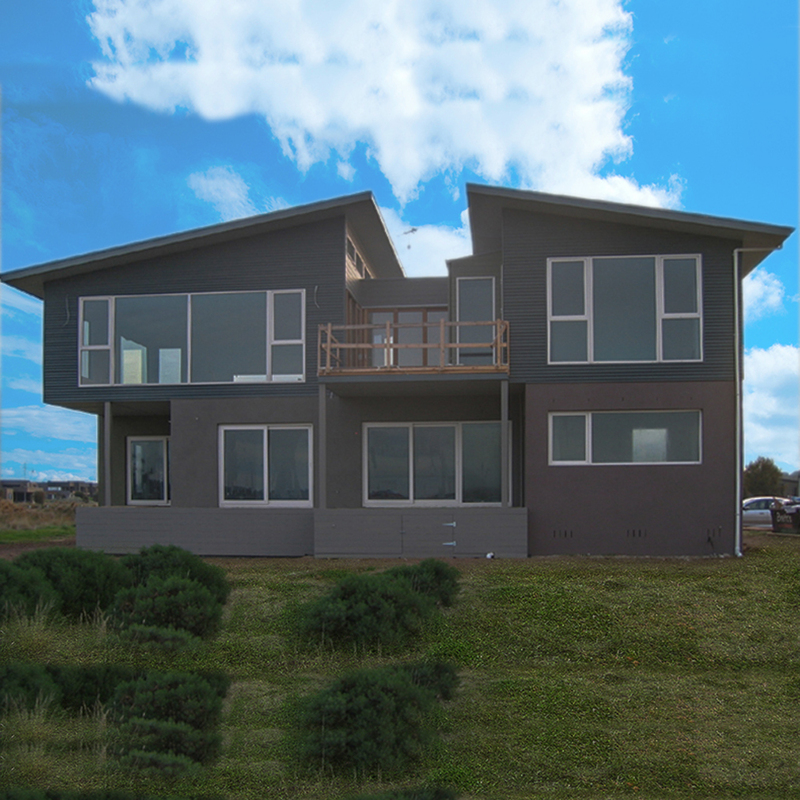 A sustainable house limits the use of high embodied energy building materials. And a sustainable house design reduces construction waste on site. Building materials with a high embodied energy use a lot of energy to make and transport. A sustainable home energy source for the household would look towards using a renewable energy source. Whether generating electricity from your rooftop photovoltaic panels. Using a stand-alone wind turbine. Or subscribing your household energy from a green energy supplier. Water conservation is another aspect of a sustainable home. You may use rainwater in your household. Or have a grey water system. Or use devices in and around your house to reduce the amount of water used in a sustainable home. So sustainable home design is a home that reduces its environmental impact — reducing the ecological impact during construction of the sustainable house, such as reducing construction waste. And when living in a sustainable house. With low energy use in the household once completed. Affordability is another aspect of sustainability. 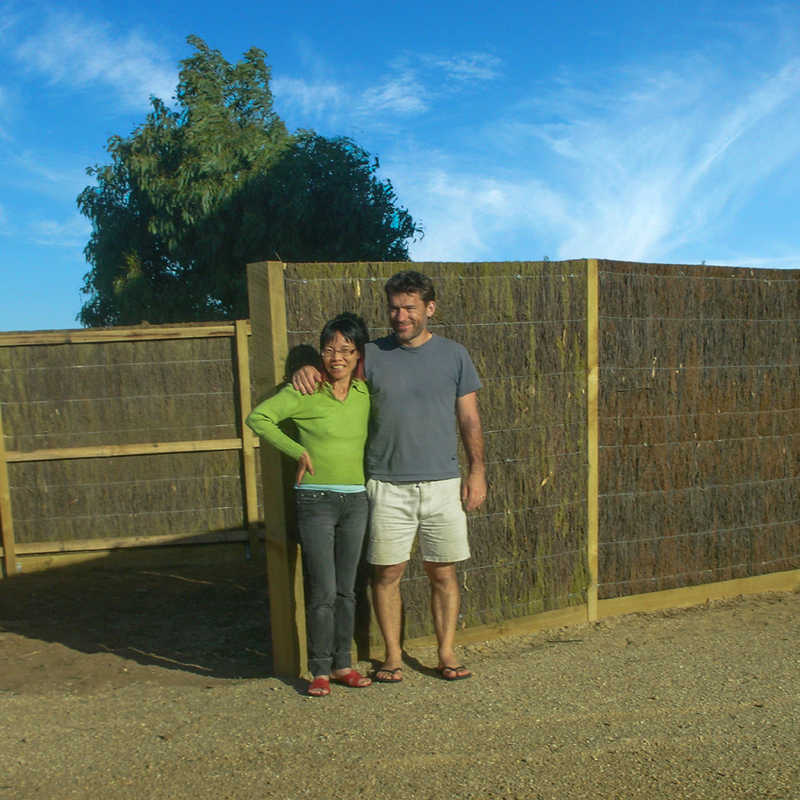 how can you make a home sustainable? There are many things that you can do to make a home sustainable. Such as reducing your household energy use by increasing your insulation in your home — improving insulation in your walls, ceilings and under floors, as this will reduce heat loss. And cut the amount of heating you will need in winter to stay comfortable in your home. It will also reduce the amount of heat getting into your home during summer as it will slow down hot air passing through insulation. Double glazed windows increase insulation to your windows. As will heavy drapes and pelmets. In a sustainable home, you make the most of the sun in and around your home. So in winter, you catch the low angle of the winter sun into your living areas. And in summer you want to shade your house from the high summer sun overhead. The sun also rises more to the east and sets more to the west in summer. So you can shade your home from the early morning sun in summer on the east side of your home. And shade from the setting summer sun on the west side. Appliances that have high energy efficiency or energy star ratings use less energy. So if you install these types of devices in your household, you will have lower energy bills. A similar installation of water efficient taps and fixtures will use less household water. So if you install these water saving devices, then you will reduce your household water use. You can install rainwater tanks and use this in and around your house. A grey water system could also provide you with some much-needed water. Particularly during the summer months. The plants in your garden would be drought tolerant plants requiring little watering. Within the household, you would use non-toxic building materials. These are building materials that have low chemical content. And do not emit chemicals into your household air. A sustainable house would extend to your household habits. So you would reduce your household waste and recycle wherever possible. Your electricity supply would be from a renewable energy source. Our Clients for the Torquay House were thinking ahead. When they were planning the future potential for their home, they decided that what they wanted a beautiful home. And a home that responds to changes in the weather. And a dual occupancy home. So that they could sub-let part of the house, without compromising their lifestyle. Having their home designed as a dual occupancy meant that they could have extra income. Without the expense of purchasing another property. And they could live the environmental friendly life they wanted. And the design of their dual occupancy home allows them to sub-let without the second dwelling occupants interfering with their lifestyle. Situated in Torquay, Victoria, Australia are The Sands, an 18 hole championship golf course and housing development. 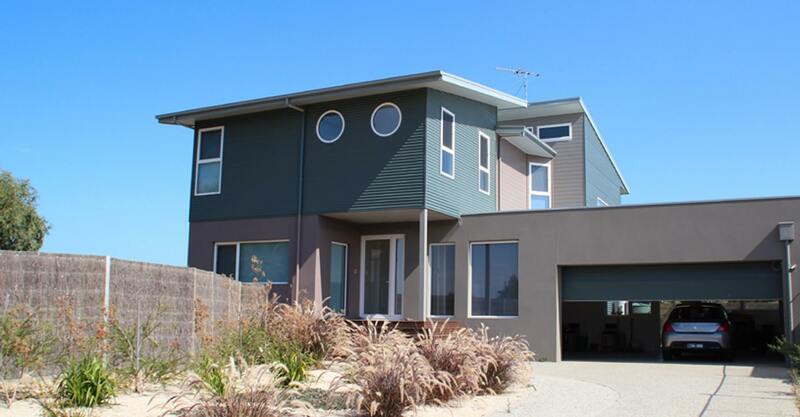 The Sands is an ideal location for a dual occupancy home. The second dwelling in the house could be sub-let. As a self-contained apartment to golf lovers and holidaymakers. The Sands is perfect for those people who want to enjoy a golfing-holiday in comfort. And with the nearby surf beach, makes it an ideal holiday location. With surrounding wetlands and waterways at The Sands making it a beautiful environment. The Sands Golf Course management has strict design requirements. With its Building and Environmental Management Code. A new home design must follow this Code, including the selection of external materials and colours. The Torquay home design is for low maintenance. 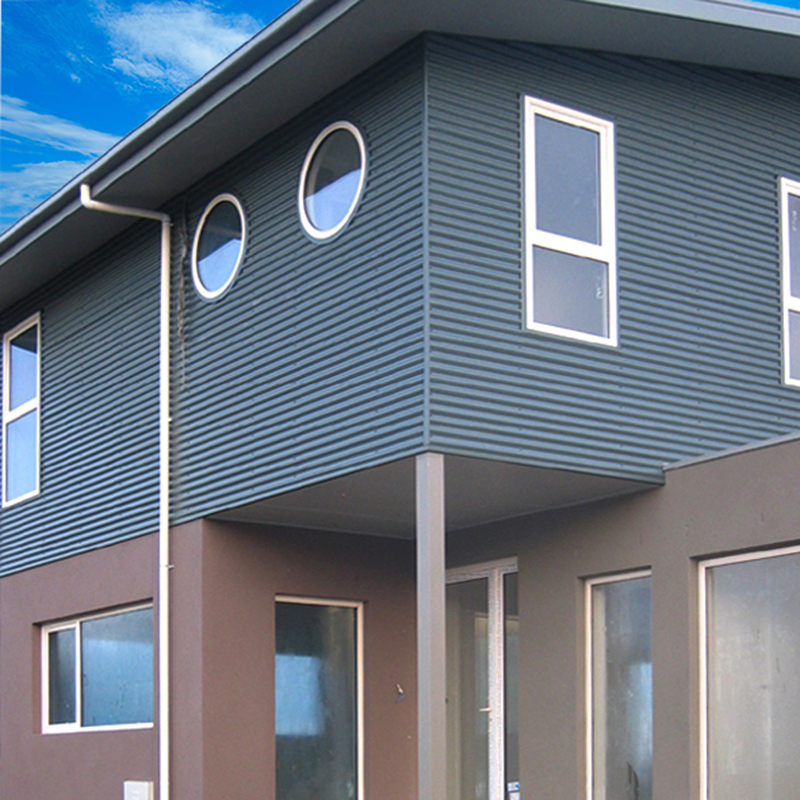 With the use of Colorbond steel wall cladding for the upper levels. And rendered brickwork on the lower level. 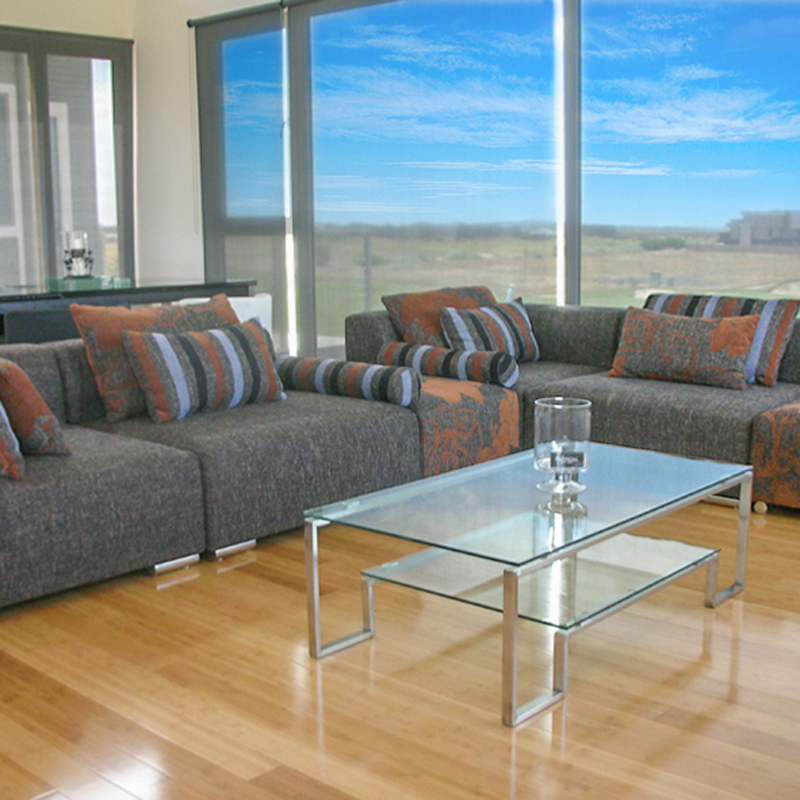 Massive window walls take in views of the surrounds of green fairways and wetlands. Living in a sustainable house reduces the carbon footprint of the residents. And allow them to maintain a healthy lifestyle. Located in The Surf Coast region in Victoria, Torquay has a temperate climate. With mild and dry summers. The winters are cold with moderate rainfall. Exposure to winds is from south and west wind directions. Sea Breezes are most potent in spring and on summer afternoons. Often cooled by the influence of sea breezes. The Sands is a diverse, unique and integrated residential golf course and located next to a sensitive foreshore environment and the Karaaf Wetlands. The Karaaf Wetland contains both wet and dry saltmarsh, which is particularly significant because of the adjacent Poa grassland and dune system. BP Architects design healthy, sustainable homes. They are not only smart in design, but they also play a big part in living a healthier lifestyle. The Torquay home provides an escape to a comfortable, peaceful haven for our Clients’ and their busy lives. A separate office on the ground floor provided our Clients with a workplace with views. Homes designed on green architectural principles are not only environmental friendly. Their energy building efficient design make them cheaper to run as they keep household running costs low, which makes a sustainable house cost-effective in the long term. You can make a difference by building a sustainable home.